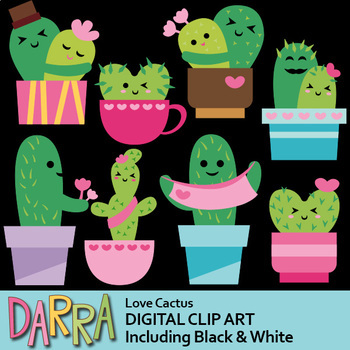 Love Cactus Clip Art. 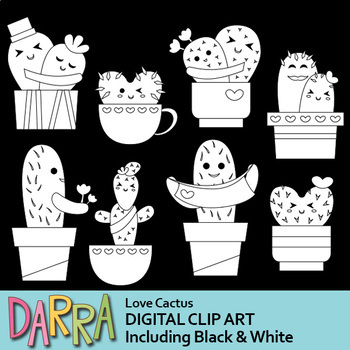 Succulent plant cacti clipart for Valentine's Day creations. Cute cactus design in soft pastel colors. 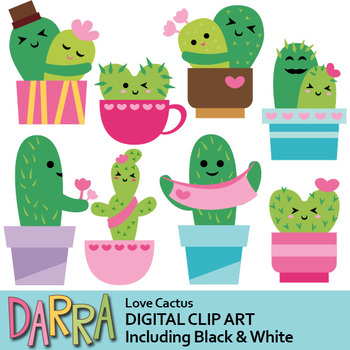 Perfect for Valentine projects such as for posters, bulletin, printed creations, cards, and for more creative works!